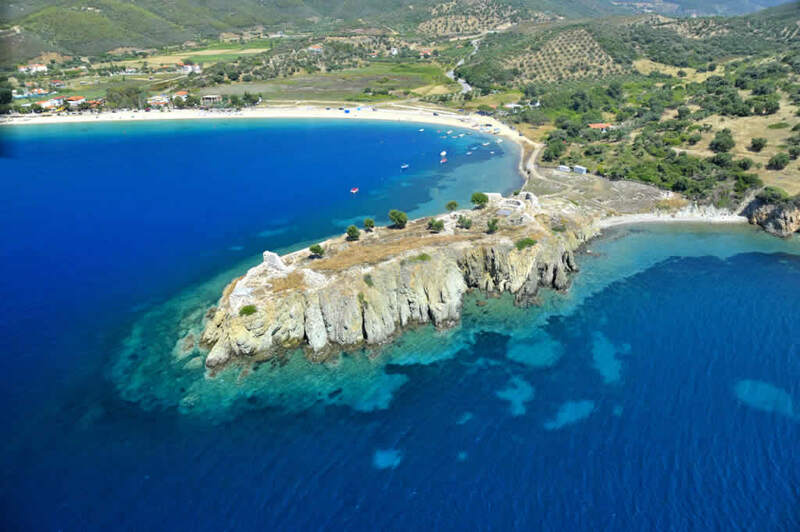 Toroni is a beautiful seaside village of Sithonia. Toroni has a lovely 3km of beach with crystal clear blue waters. Toroni offers rest and relaxation to visitors. In Toroni have found traces of prehistoric settlement. In Toroni worth seeing Castle Likithos and the early Christian church of St. Athanasius, basilica of the 5th century.